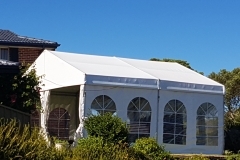 Marquee 4 Hire offers a great range of party hire furniture and equipment to go with the marquees hire. 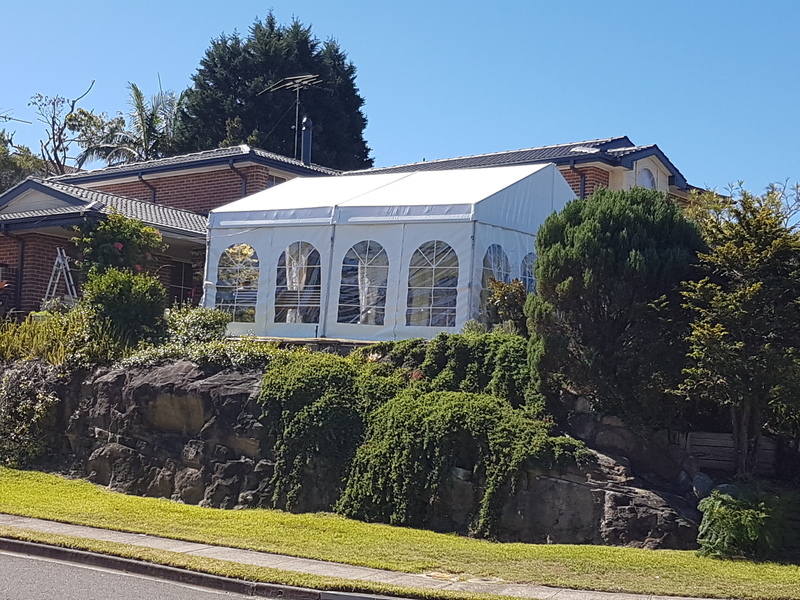 Our service spread includes many venues and locations across Sydney with a wide range of glow furniture, varieties of tables, chairs, and ottomans in diverse colours offered for hire. 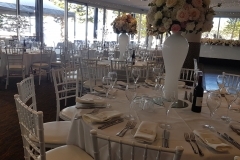 All our event furniture and accessories are maintained and cleaned thoroughly after and before every hire. 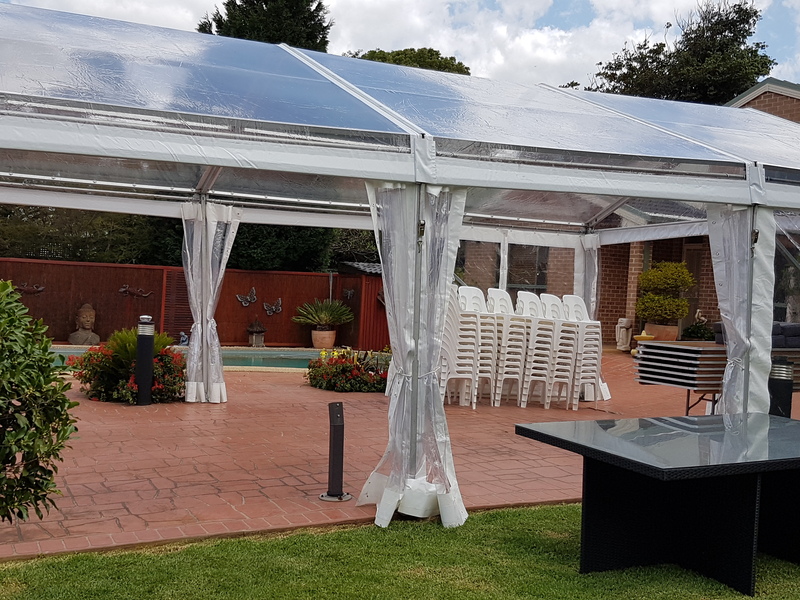 To guarantee utmost comfort and stress-free atmosphere for your guests, we offer a wide range of glow furniture, a variety of chairs, tables and superior quality table linens to suit any event and situation. 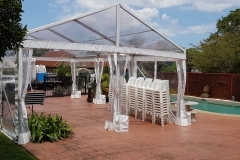 At Marquee 4 Hire, we plan out wisely to make the most use of the marquee. 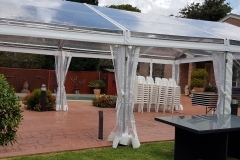 Our framed support tables are connected in an organised way for its adaptable and affordable use. 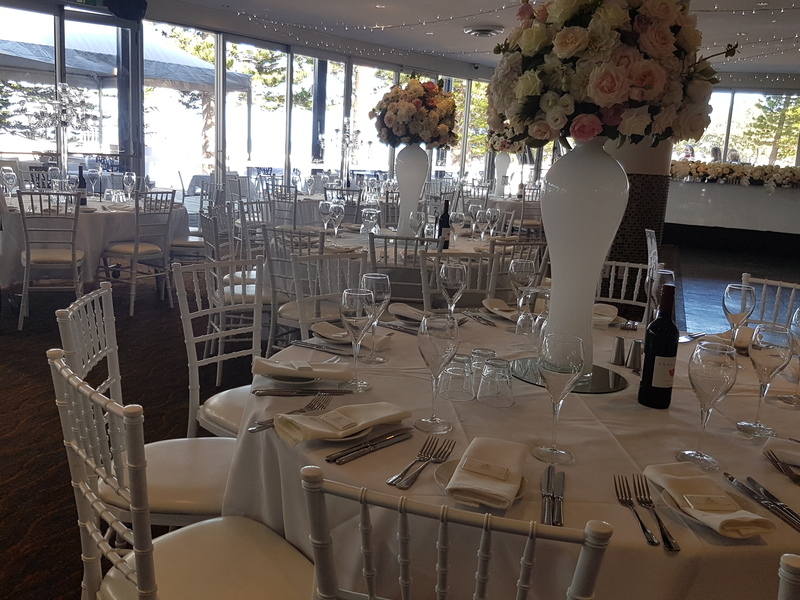 We also offer round tables for larger events like weddings to make use of the stretched out space perfectly set-up for your guests. 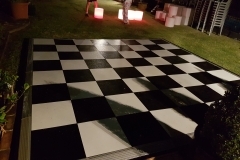 During the outdoor events, the floorings play an important role. 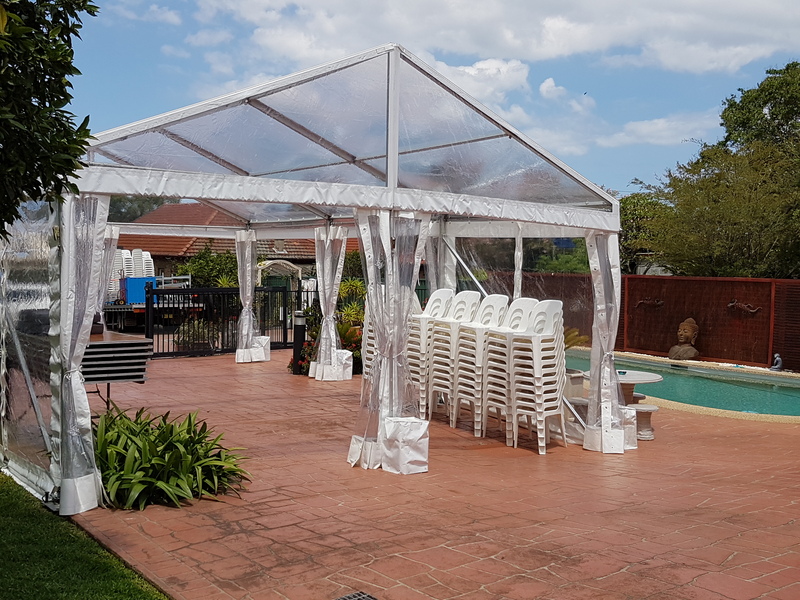 Whether you wish to add a touch of elegance to your event or make ample space for your guests to dance, Marquee 4 Hire is your one stop destination for an eccentric event experience. 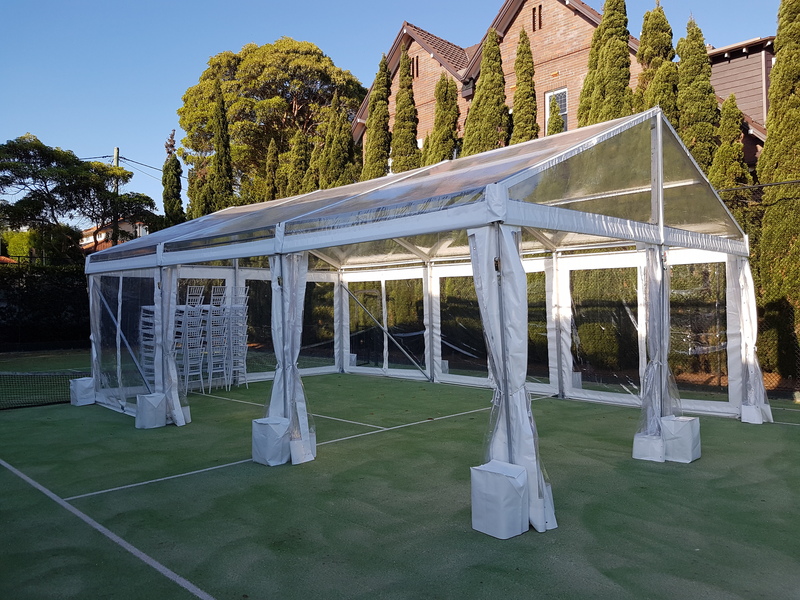 We offer synthetic grass flooring or many other types of flooring to give your guests a fabulous feeling of an outdoor event. The discomfort or mess of mud or stones is removed with our wide range of flooring. The carpeted floor with right seating accessories like chairs, tables, and ottoman and bollards to divide every area help your guests move freely at ease. 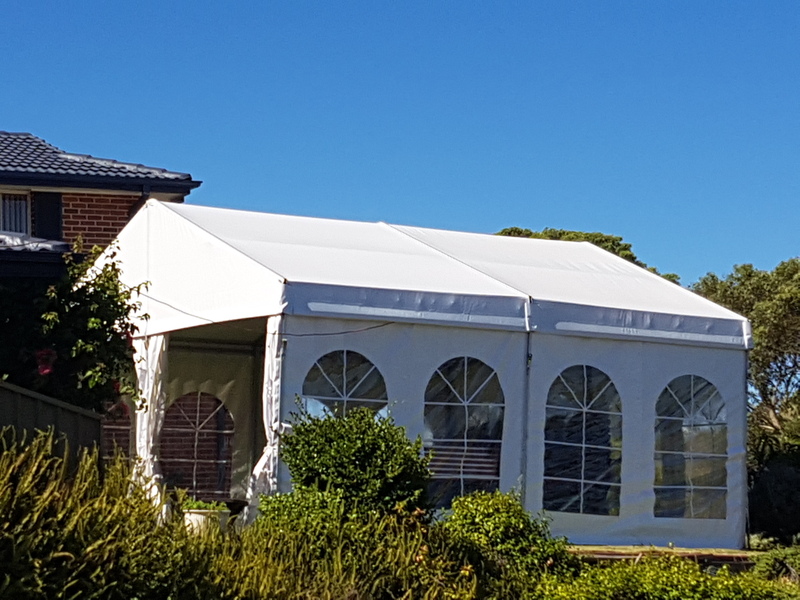 It also keeps things classy at your event. 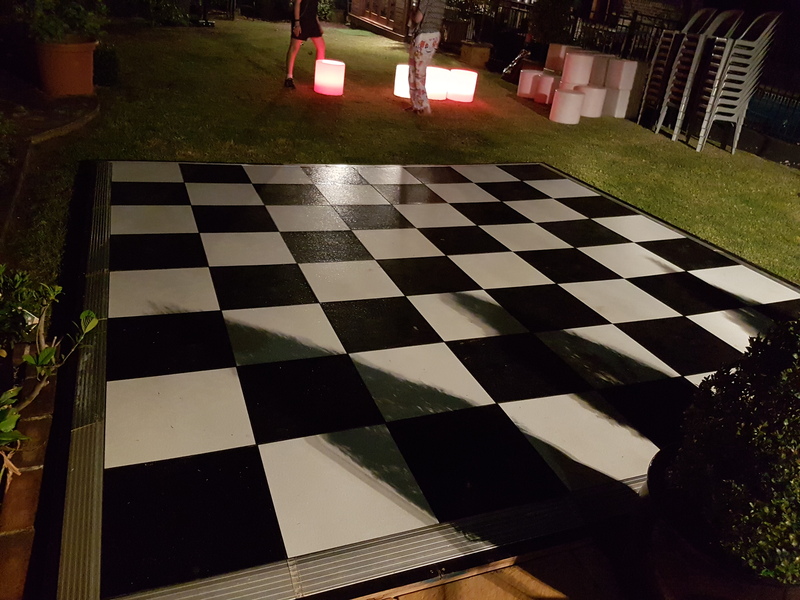 For the night events or continuing party post sunset, we offer a fantastic collection of lighting choices to keep the atmosphere and mood of the event going all night long. 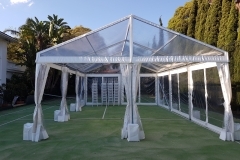 Marquee 4 Hire has a super range of lanterns, party lights, flood lights, chandeliers, fairy lights and more. 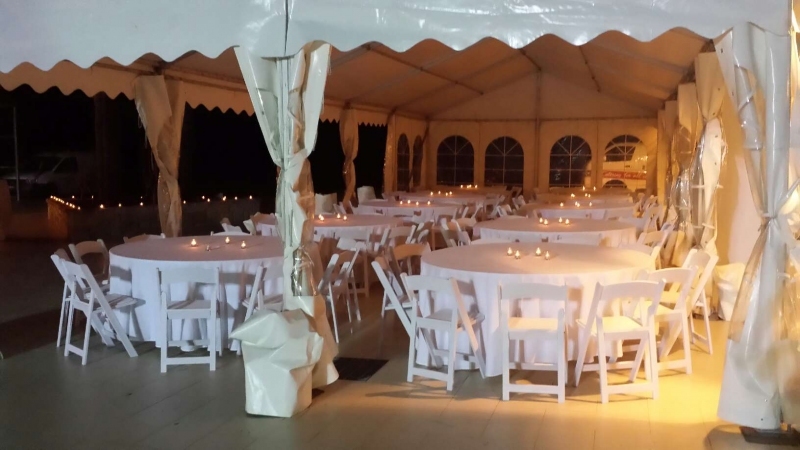 You can rest assured that your guests and their mood will be lighted throughout the night long event. 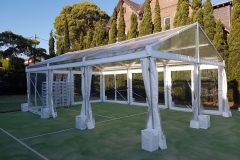 We also offer heaters and coolers to set the right ambience and atmosphere for your party. 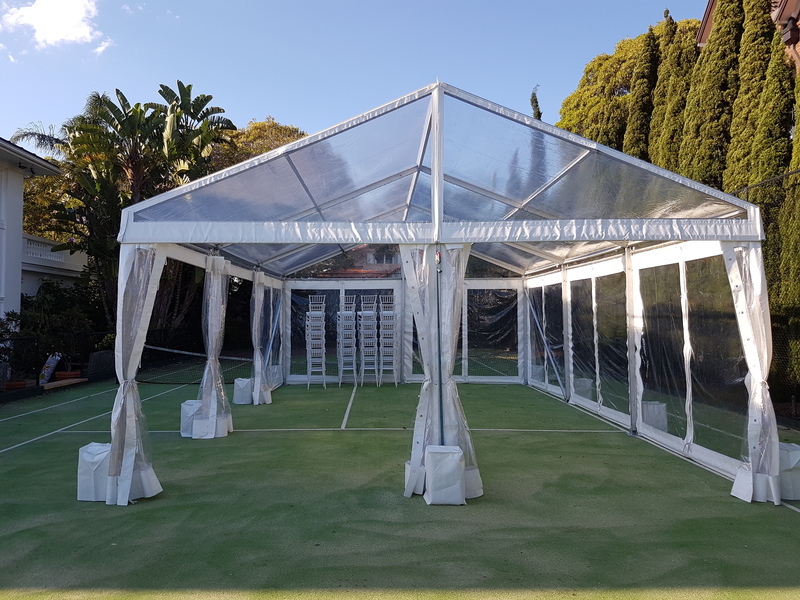 During both cold winter and scorching summer, Marquee 4 Hire provide your guests with the ultimate comfort throughout the event. 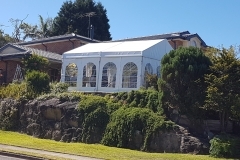 Call us to make your event a big success and your guests more than happy and content.